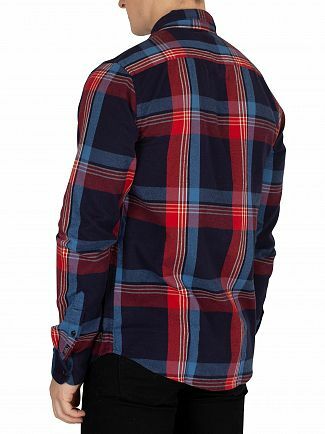 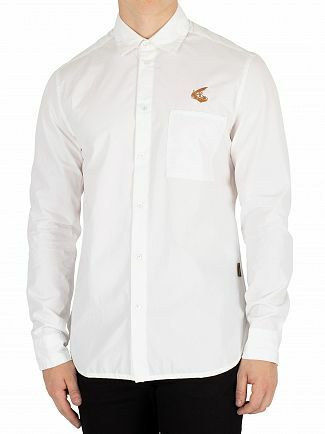 Sharpen up your wardrobe with a shirt from our mens designer shirt range. 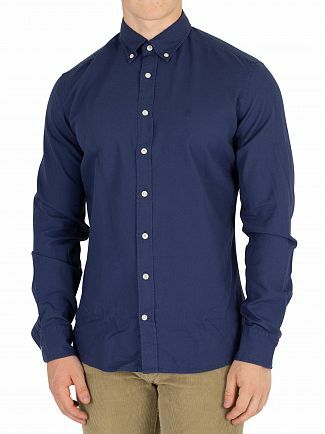 No matter what the occasion elevate your look with one of our trendy shirts this season. 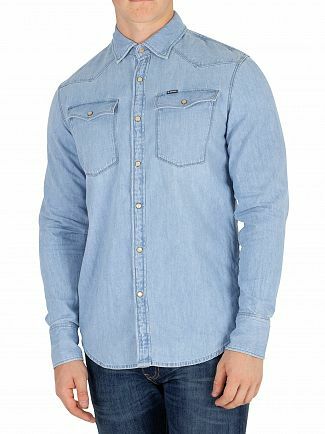 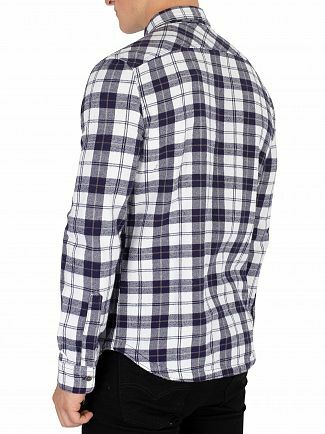 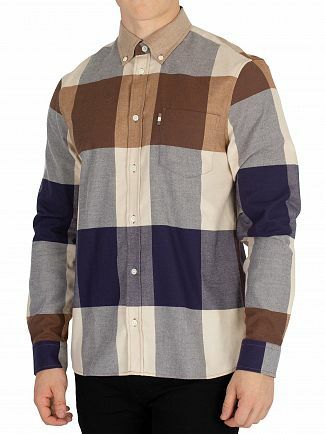 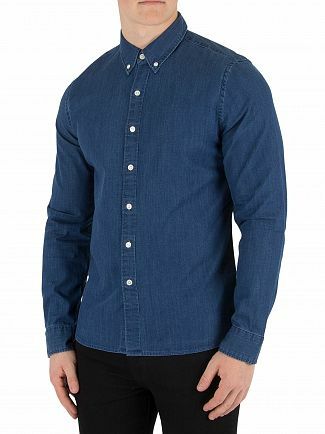 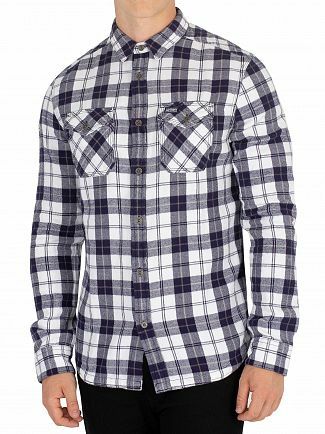 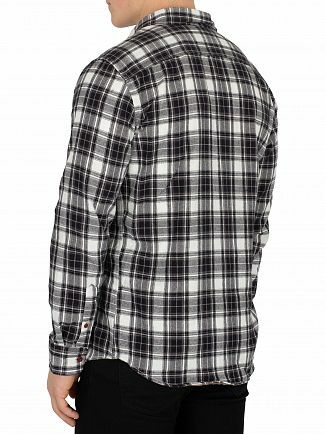 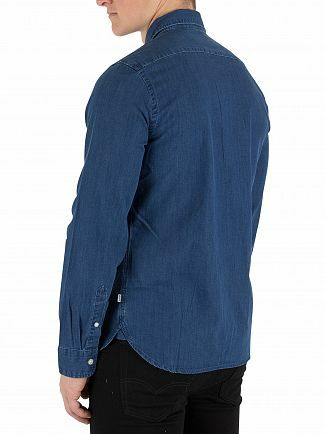 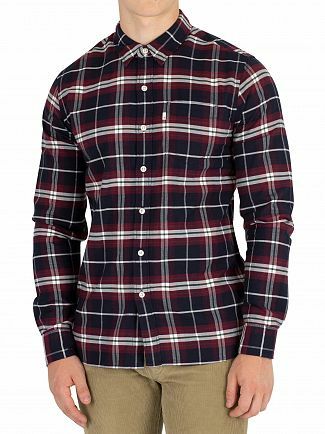 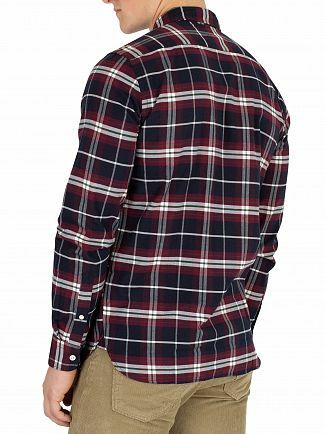 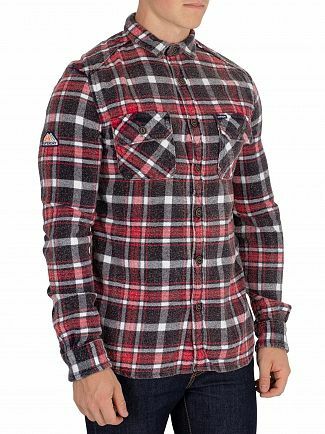 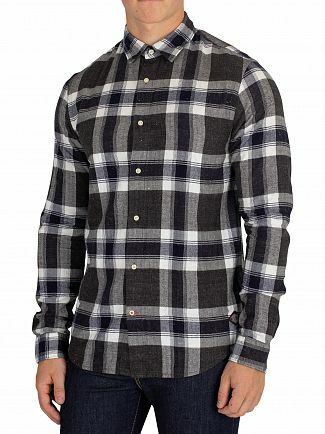 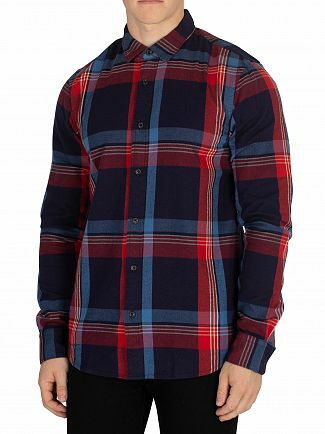 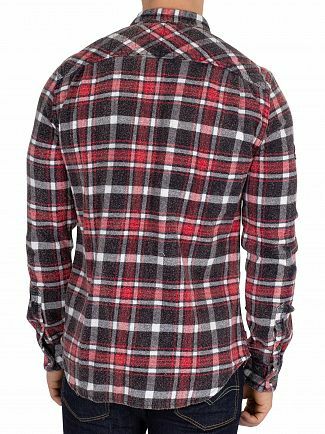 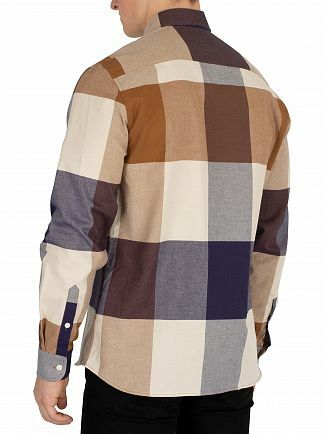 Browse our collection of shirts for men from some of the world's leading designers such as Levis, Vivienne Westwood, Tommy Hilfiger, Lacoste and Gant. 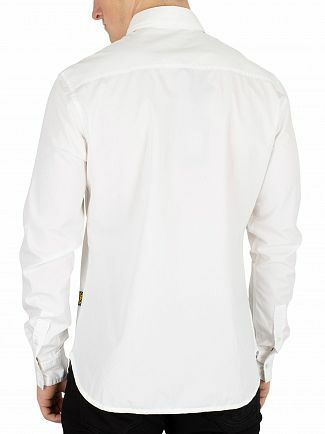 Whether you're looking for formal men's white shirts, or fashionable check shirts, we've got something you'll love! 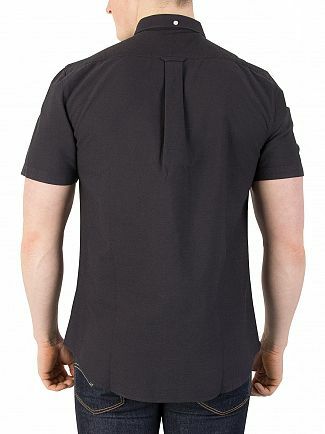 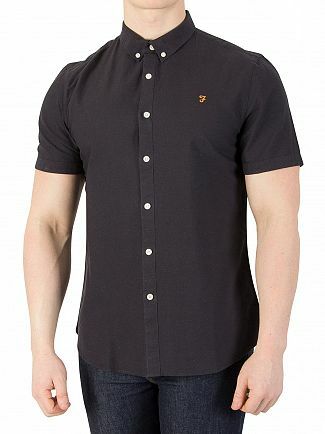 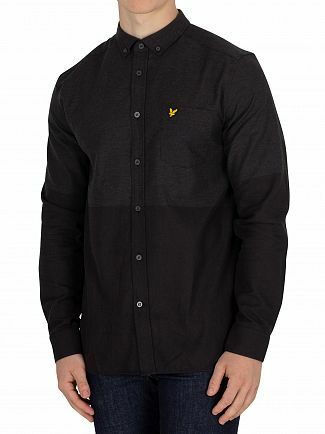 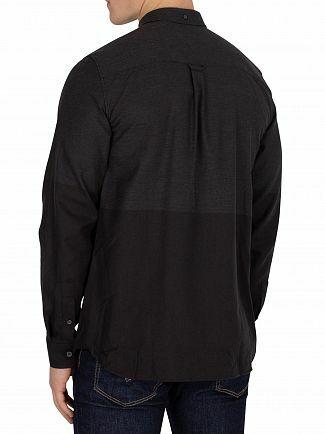 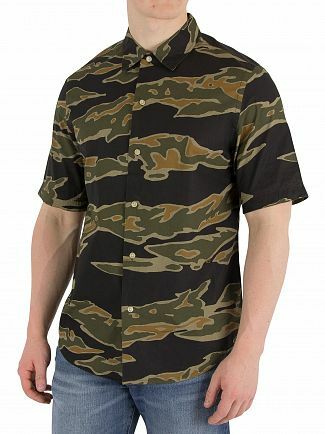 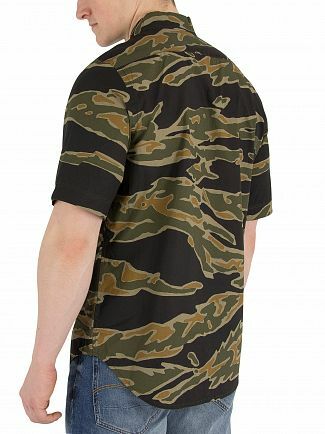 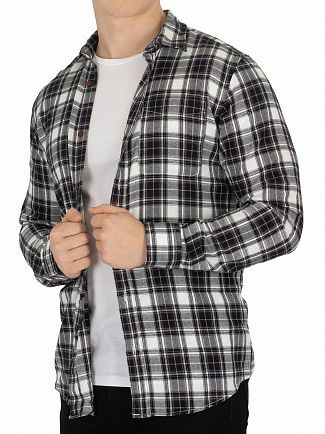 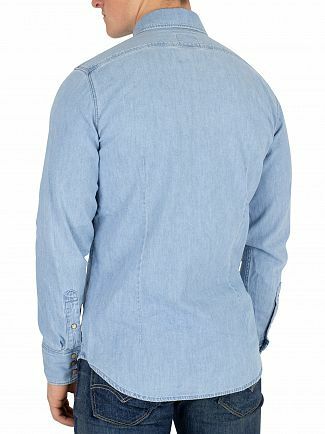 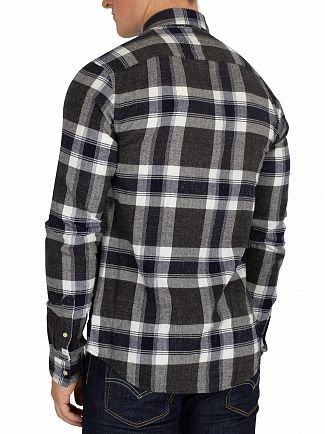 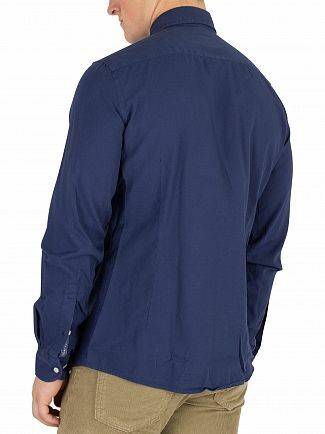 Browse our range of casual, designer, and work shirts today.